These erosion control mattings are designed using coir fiber materials to create a strong mat for stabilization and erosion control along banks, slopes, hillsides, and streams. Designed to be strong and durable in their construction, these erosion mats are made from 100% natural coir yarn for effective erosion control in all locations. Mats are semi-permanent and offer a lifespan of approximately 4-6 years. This particular erosion control mat has an open weave design with .75” x .75” openings. These openings allow you to reseed before and after installation, as well as allow for planting plugs to be installed. 100% natural and biodegradable.They are available in the following sizes 1m x 50m, 2m x 50m, 3m x 50m and customization is also done based on the buyer specification. 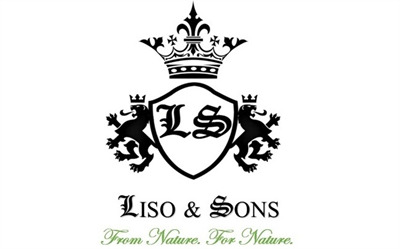 Reviews have been disabled for LISO & SONS - Model 400 GSM - Coir Geotextiles (Coir Mesh Matting).